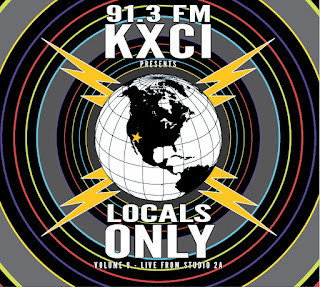 KXCI On The Air: Locals Only Volume Six and Seashell Radio Monday night! Locals Only Volume Six and Seashell Radio Monday night! 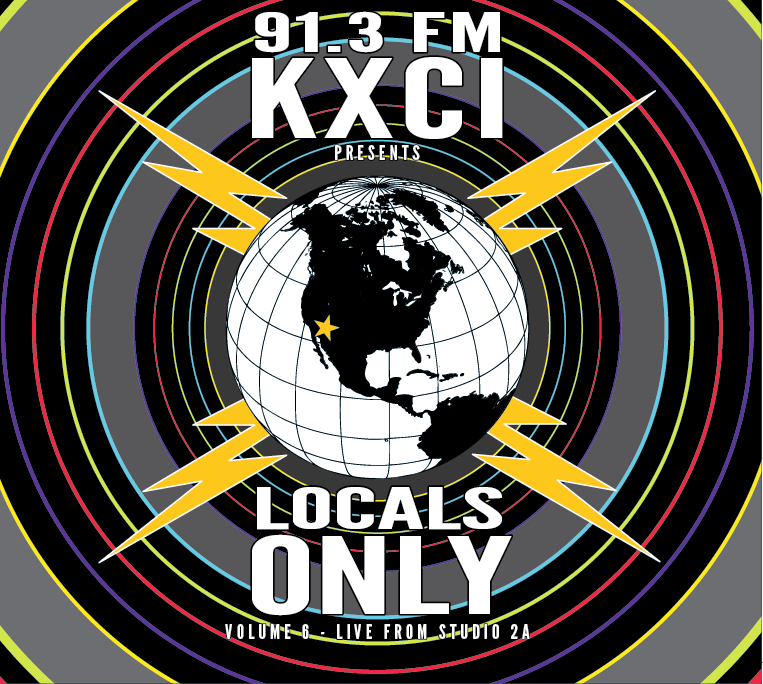 Our newest compilation, 91.3FM KXCI Presents: Locals Only Volume Six – Live From Studio 2A, is here! It is available exclusively to KXCI members: call 520-623-1000 to make your donation or click the Pledge Now link at kxci.org., all donations of $91.30 or higher are eligible for a thank you gift. Members can also pick up the compilation with their orange Gift Cards at the station, 220 South 4th Ave. Locals Only Volume Six – Live From Studio 2A features 16 performances from the time that Dr. Dan hosted Locals Only. The artists on the compilation are: Brian Lopez (feat. Salvador Duran), The Division Fix, Young Mothers, Dead Western Plains, Gabriel Sullivan & Taraf de Tucson, The Tryst, The Modeens, Logan Greene & The Bricks, Key Ingredients of African Soul, Ferrodyne, Amy Rude and Heartbeast, Jazz Telephone, Nowhere Man and a Whiskey Girl, Seashell Radio, HAIRSPRAYFIREANDGIRLS, and Ashbury. 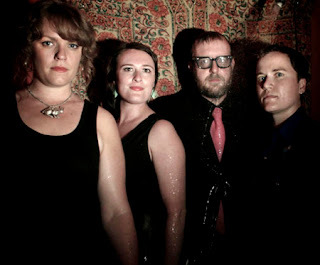 Tune in to Locals Only Monday night at 9pm to hear Seashell Radio in Studio 2A. Fen and Courtney will play some songs, talk about their new record and share their favorite brownie recipe.